Eye tracking is a powerful method to study the human mind and behavior. This course will allow you to explore key concepts in eye tracking research methodology and help you integrate it in your study. Eye tracking is a powerful method to study the human mind and behavior. This course will allow you to explore key concepts in eye tracking research and help you to successfully integrate it in your study. The course is divided into two main components: The first one provides a conceptual framework to help you make better decisions when planning and executing a study, allowing you to turn eye tracking data into valuable insights. The second is a practical introduction to the challenges and trade-offs you will encounter during a study, helping you to establishing a set of “good practices” that you can easily transfer to your own research. Choosing your eye tracker: what do different types of eye trackers measure? If you have already some eye tracking experience this "peep under the hood" will give you some ideas to help you make the best use of your equipment and time, by discussing good practices, evaluating existing tradeoffs and dealing with different problem sets. If you're just starting or struggling with an eye tracking study, you'll see a structured treasure trove of practical advice and techniques that will help you decide what to do, to get your study back on the right track. I participated in the course and it was absolutely fantastic! I felt so empowered to continue my studies using eye tracking after this course. Ignace Hooge (1966) studied physics and received his PhD in 1996. He has been doing eye tracking since 1992 and used many different eye-tracking techniques (coils, video, mobile). Currently, he works in experimental psychology at Utrecht University. Besides science and teaching he worked in commercial marketing research and tested many billboards and advertisements with eye tracking. His research interests range from eye tracking methodology (mainly data analysis), visual perception, attention, and visual search to applied psychology. Currently he is involved in research concerning food choice, packaging, infants and fundamental eye-tracker issues. Ignace was awarded the teacher of the university award in 2015. 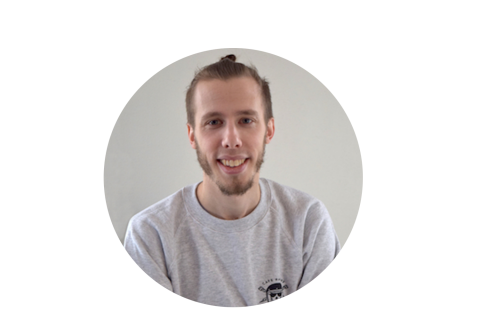 Roy studied psychology and is currently a postdoc at experimental and developmental psychology at Utrecht University. During his PhD, Roy studied visual search behavior in infancy using eye-tracking, and worked on improving eye-tracking methodology for difficult participant groups. Besides developmental work, he is also involved in eye-tracking in social interaction. Next to his research, Roy teaches psychology students how to set up experiments and analyse data, and was awarded a junior teaching award of the Psychology department in 2016. 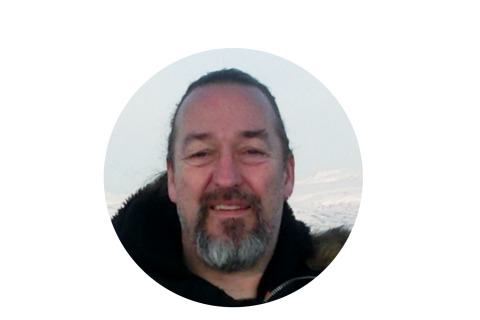 Richard Andersson (1979) completed undergraduate studies in business administration, linguistics, psychology, and cognitive science, before conducting Master-level studies and a Ph. D. in Cognitive Science with a focus on psycholinguistics. 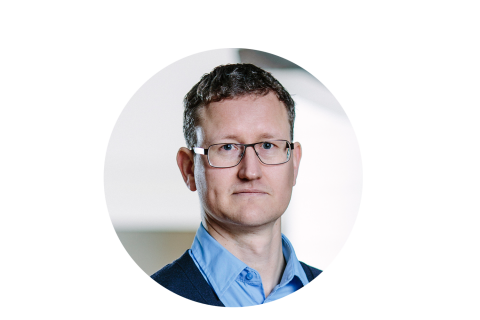 He was a co-author on the very successful eye-tracking book (Holmqvist, et al., 2011), and has taught eye-tracking and experimental design at Lund University, Sweden. His research has focused on visual context in spoken language interactions, but also on data quality matters such as the role of eye physiology and eye movement event classifiers. Richard now works at Tobii Pro as a research liaison, understanding the researchers’ needs and communicating them to the developers. Click on the link below to enroll. You will be taken to the Utrecht University, Summer School Courses website. Use the course code - S10, to find it in the course list during registration.